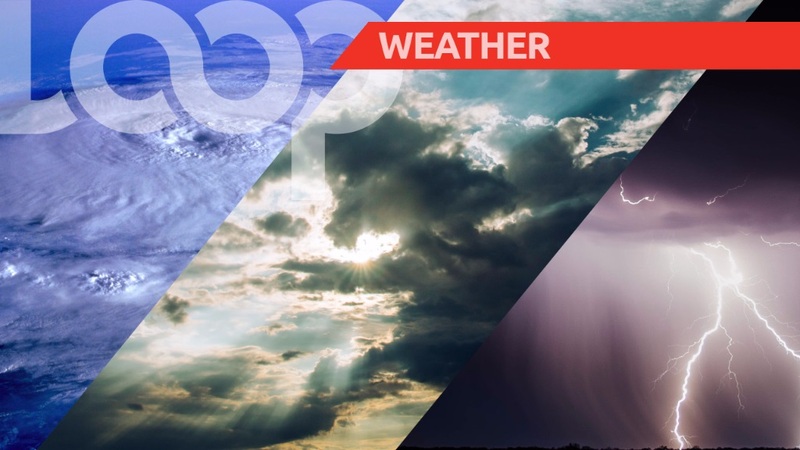 Partly cloudy to cloudy intervals interspersed with intermittent showers throughout the day will interrupt sunshine. There is a 60% (medium) chance of heavier showers and a 30% (small) chance of thunderstorms during the morning and early afternoon. Brief showers may linger into the night but will become mostly settled by midnight. Gusty winds and street/flash flooding are likely in heavy showers or thundershowers. Seas are moderate with waves up to 2.0m in open waters and less than 1.0m in sheltered areas.